Hitting that $100k mark in your business is one of the first big milestones, and the hardest one to hit. 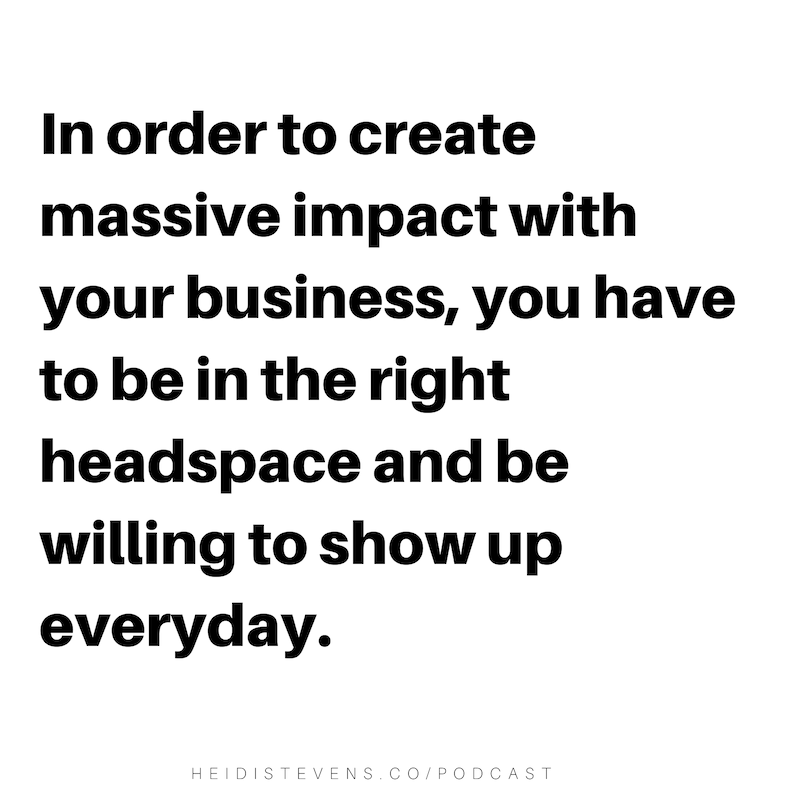 Listen to this episode as I talk about this and share the most important things you need to do set a solid foundation. From that foundation is where you will be able to overcome the most difficult hurdle! EPISODE 18: What to do when things get awkward with your clients!